Hot, saturated colors from south of the border. 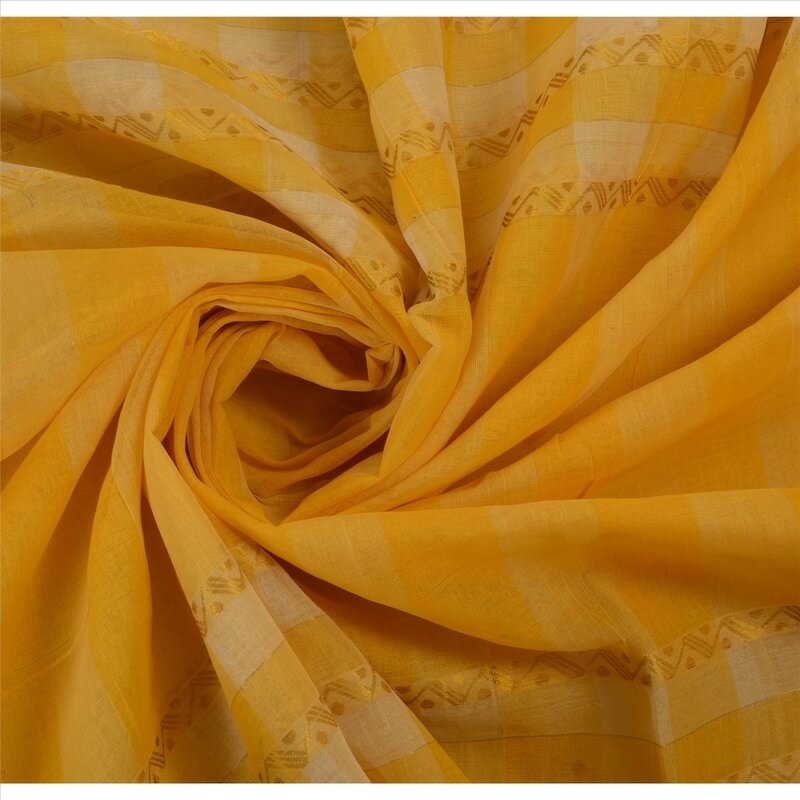 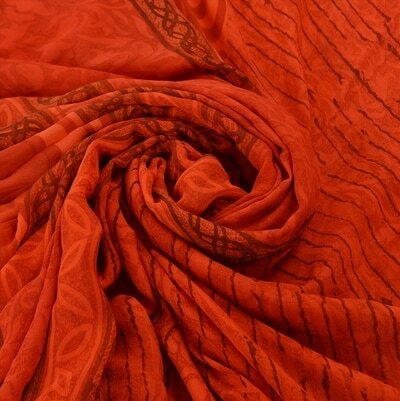 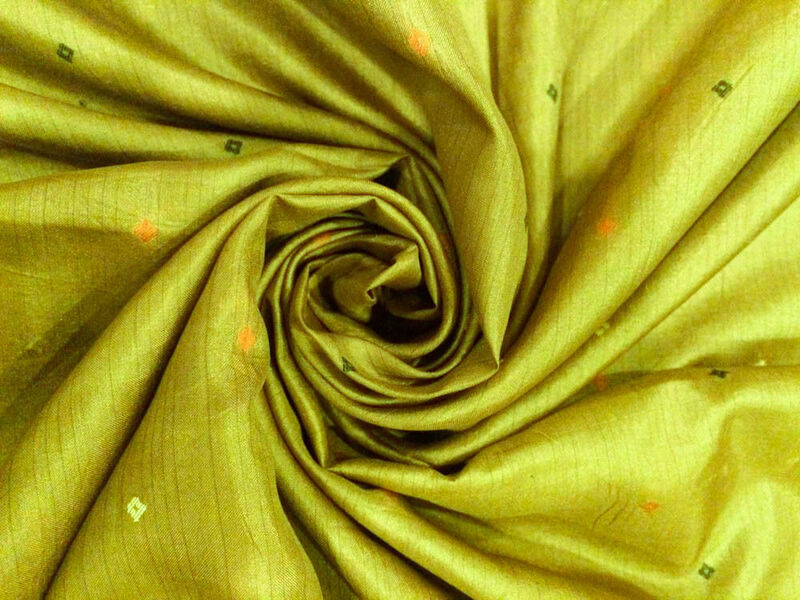 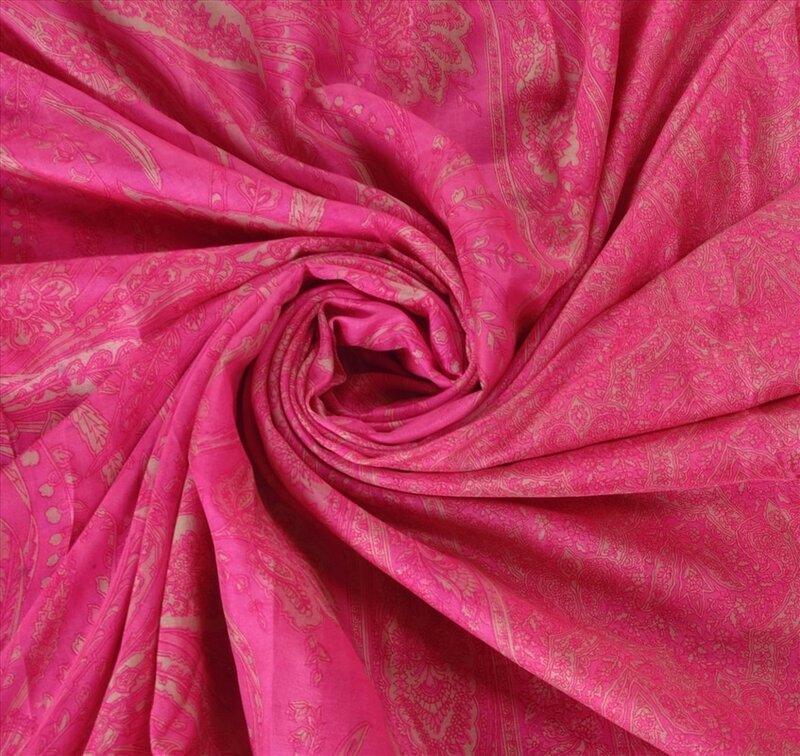 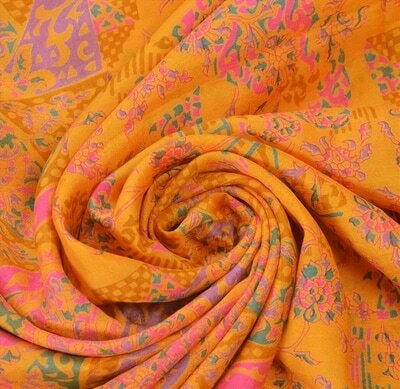 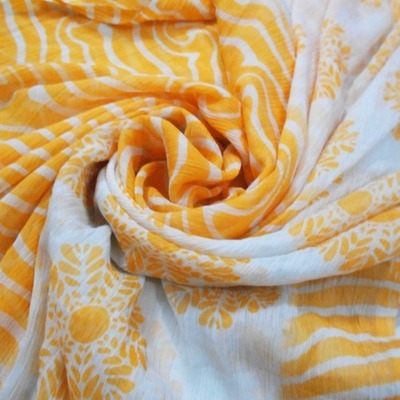 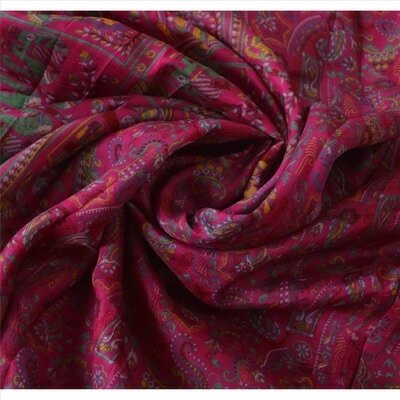 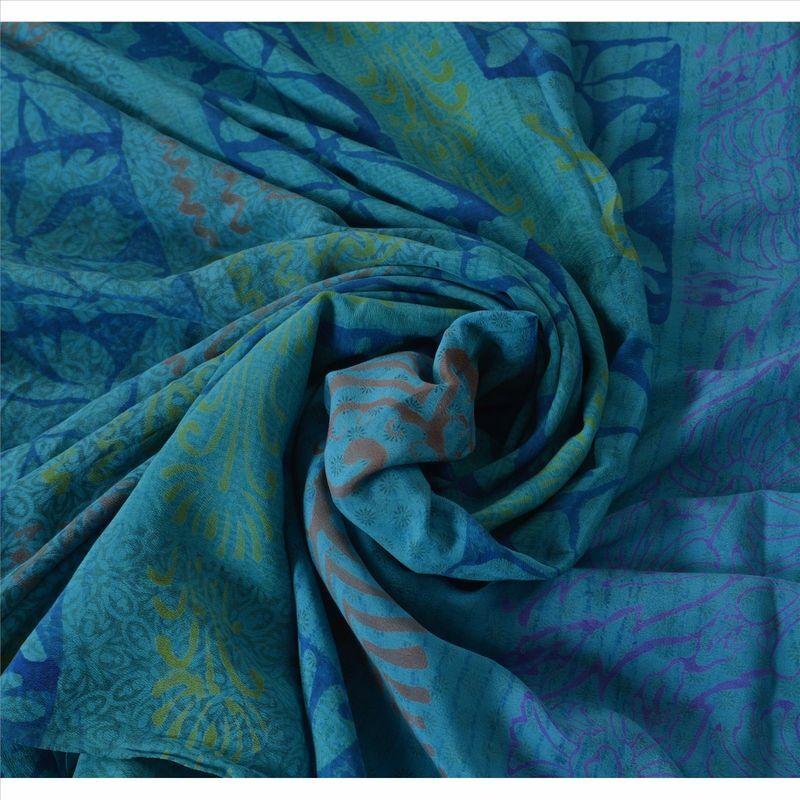 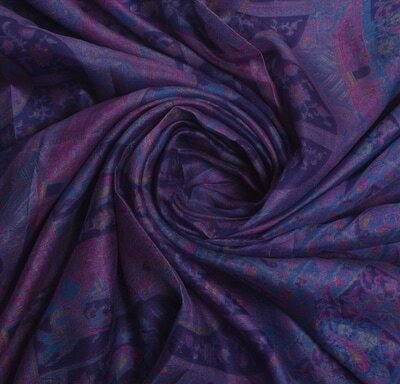 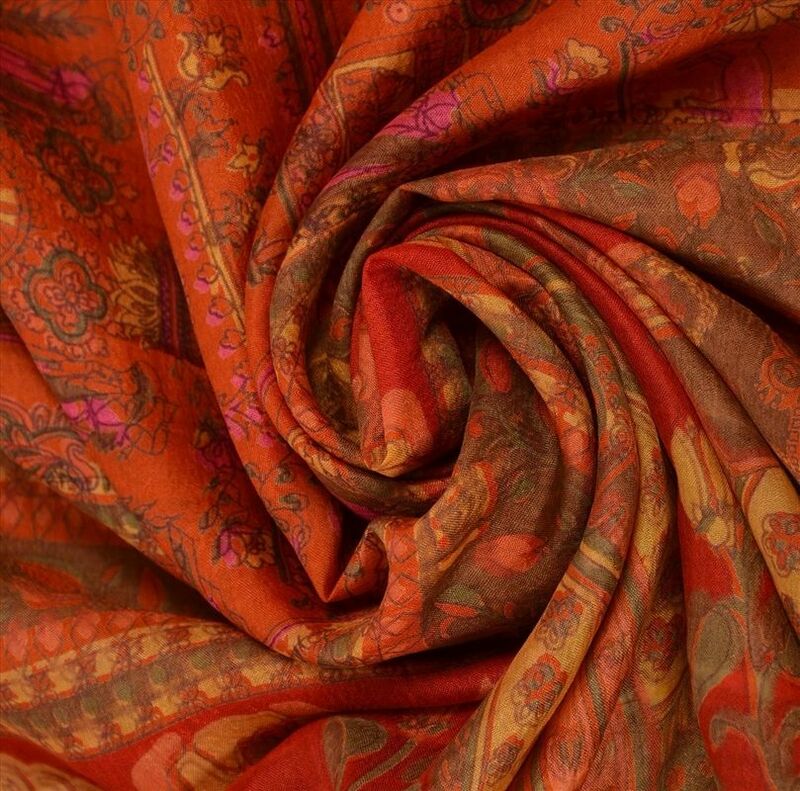 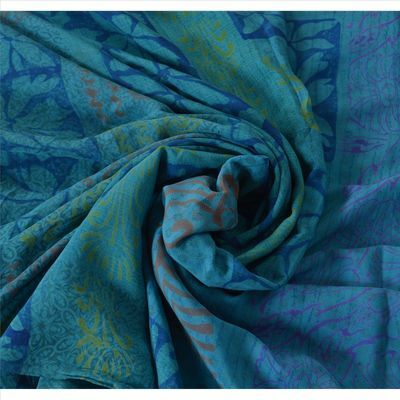 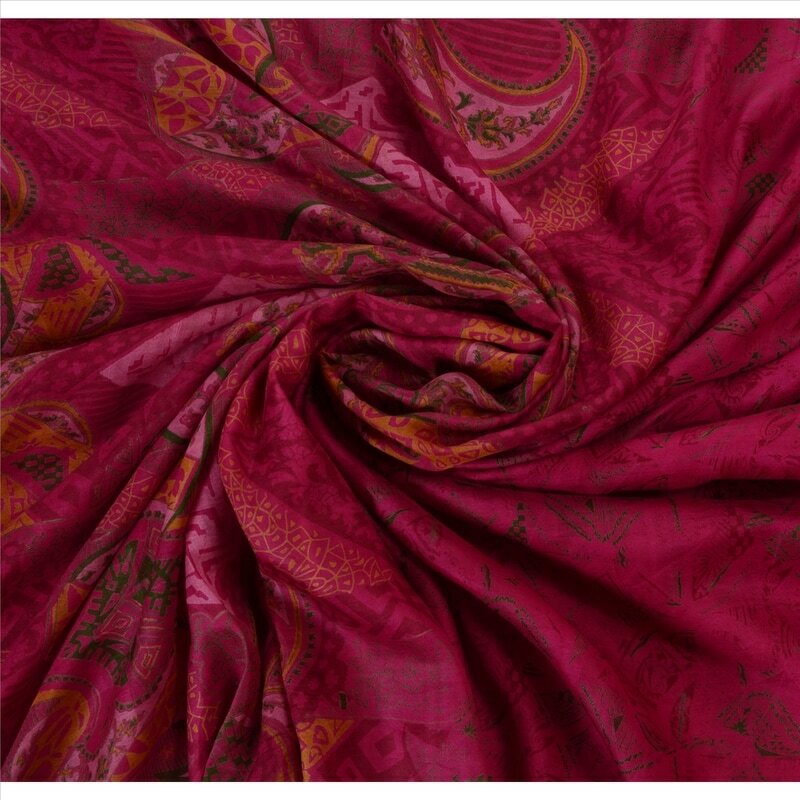 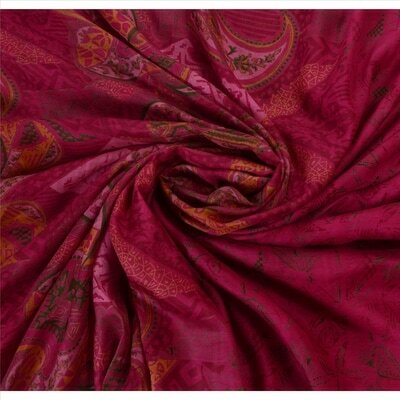 Pure silk and artist-sewn from rescued Far Eastern fabrics, each scarf is a lavishly proportioned -- 75" to 80" long -- a one-of-a-kind piece of continental Indian textile history from the artists' collection of vintage and antique saris. 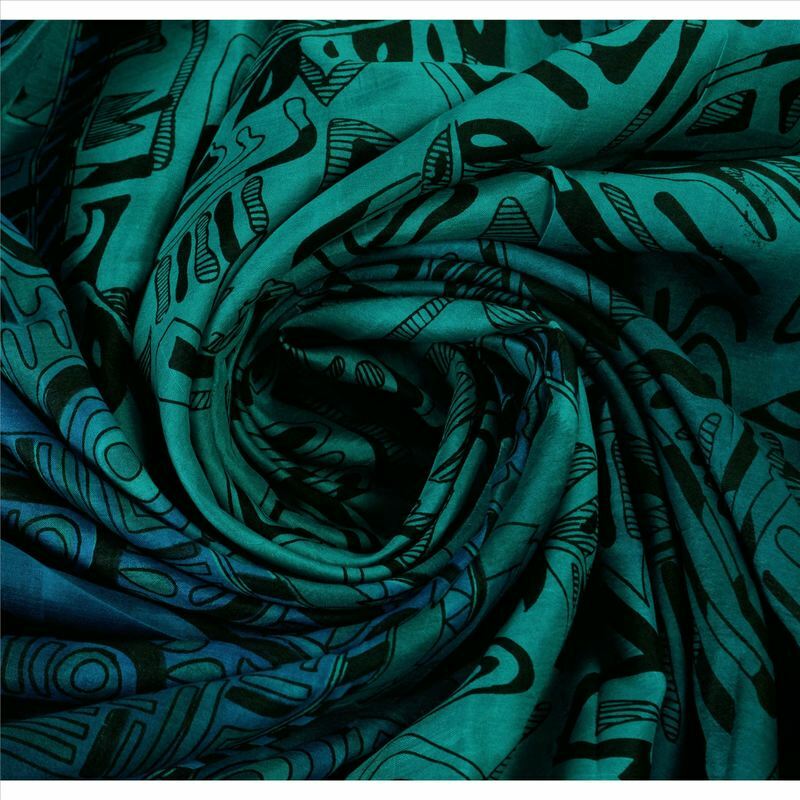 Tiny editions and custom garments ensure that no two will ever be the same: each scarf is one-of-a-kind.